Brands in Colours – A simple colour reference for your projects using SASS variables. Picnic CSS – An invasive CSS library to get your style started. cssFilters.co – A playground for creating custom and Instagram-like photo filters for CSS. Philter – A JS plugin that gives you the power to control CSS filters with HTML attributes. Flexbox Playground – A handy tool for learning and building flexbox layouts. AWRStudyr – A new Chrome extension that offers powerful SEO & web technologies insights. ScrollReveal.js – Easily create scroll animations for both web and mobile browsers. Hookbin – A free service that allows you to collect, parse and view HTTP requests. Overpass Web Font – An open-source webfont family inspired by Highway Gothic. Pointy Slider in CSS & jQuery By CodyHouse. Tips for Designers Who Don't Code By Matt Saunders. Last In, First Out CSS Transitions By Call Me Nick. Setting up HTTP/2 By Surma. What’s New in jQuery 3.0 & How to Use It By Saurabh Kirtani. Finding Internships as a Young Web Designer By Nicole Boyer. Leaner Responsive Images With Client Hints By Jon Arne Sæterås. 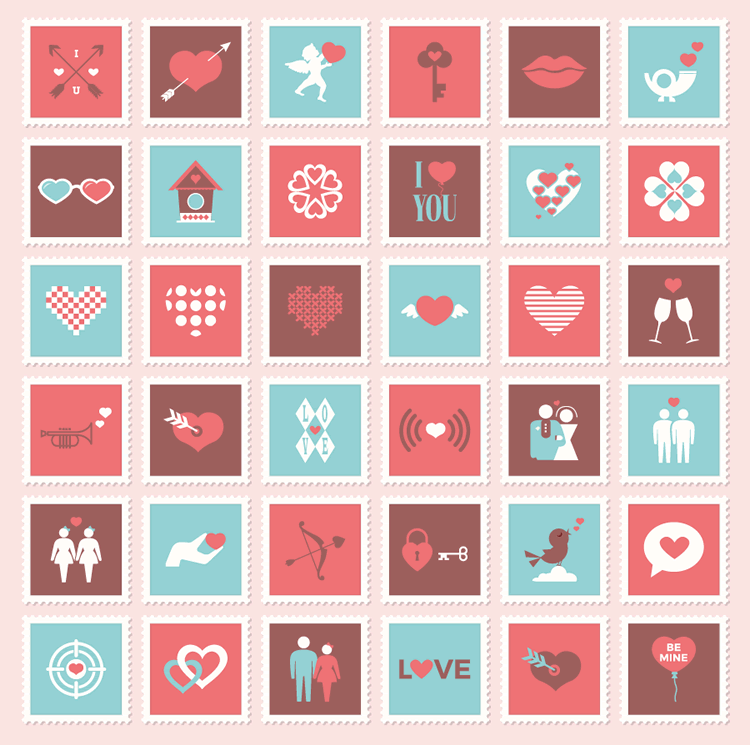 Freebie: Valentine & Love Postage Stamp Icon Set (PSD, AI, EPS, SVG & PNG).